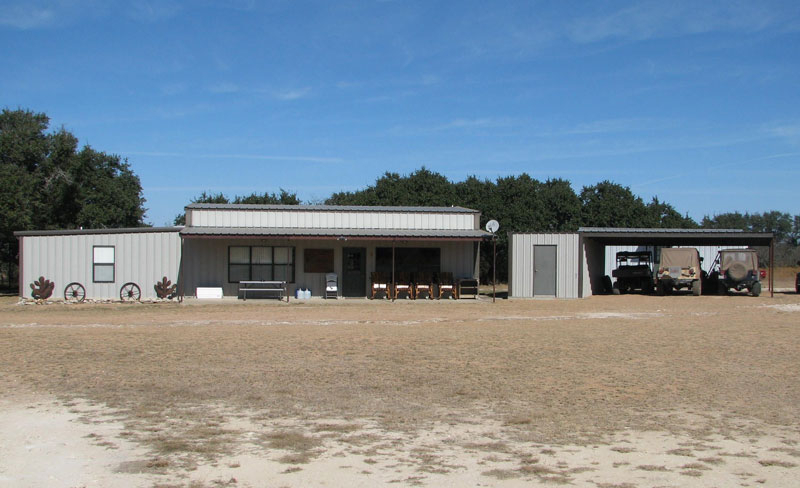 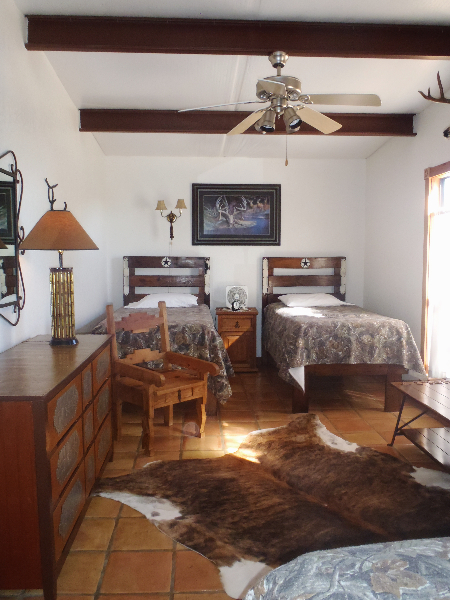 Totaling over 2000 square feet of clean, cozy lodging, our traditional rustic style hunting lodges include a spacious den, dining area and are fully equipped with a central climate control system, satellite, big screen TV, walk in cooler, and a processing/cleaning area. 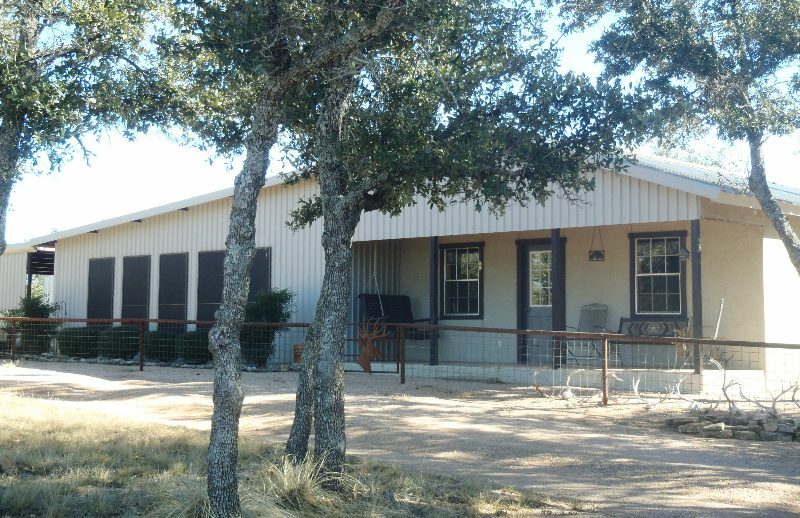 Our delicious home cooked meals are second to none including mesquite grilled rib eye steak, pork loin, Mexican food and plenty homemade desserts. 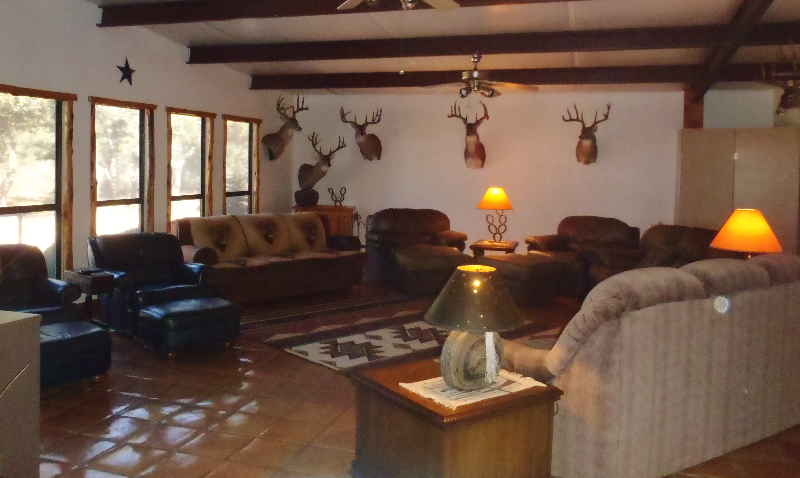 At the end of the hunt we recommend an excellent taxidermy shop nearby. 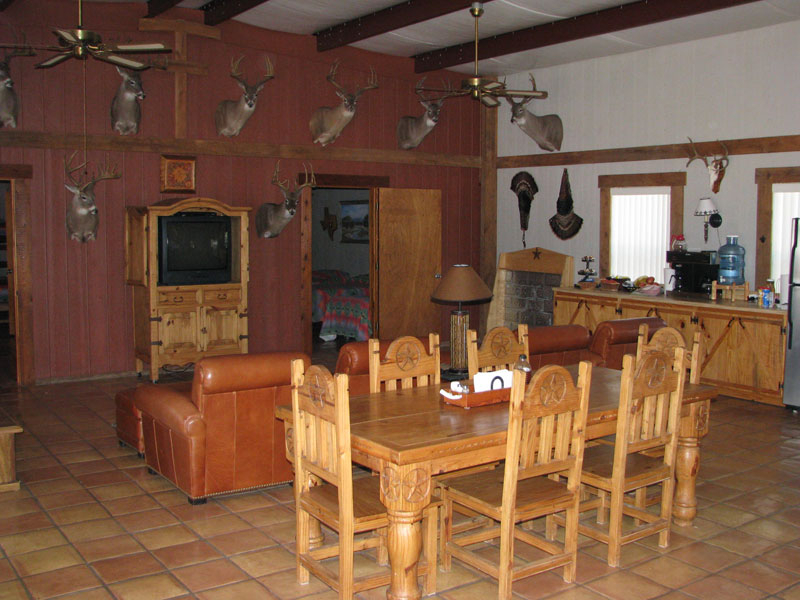 We can also help you find several meat processors and butchers close to our hunting ranch.